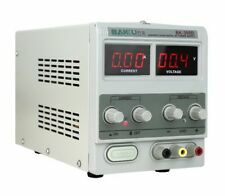 Output Current Range: 0–10A. Load Regulation(10-100%): 50mV. Load Regulation(10-100%): 20mA. Current Display Accuracy: ±0.5%. 1pc x Output Line. 1pc x English Instruction. Line Regulation(200-240VAC): 20mV. 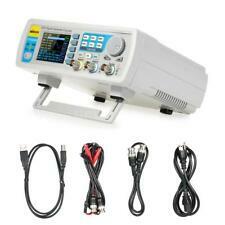 Adjustable DC Power Supply Precision Variable Digital Lab 0-10A 0-30V In Canada! Notice heat dissipation under high current operation. Set default boot open or close the output. 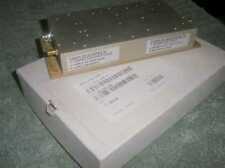 Power Module Size: 91 67 40mm / 3.58 2.64 1.57in. 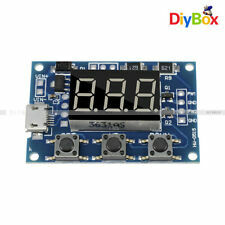 Display Module Size: 80 42 45mm / 3.1 1.7 1.8in. IC: NE555. 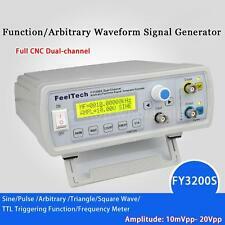 This waveform generator can generate square wave, Sawtooth wave, sine wave and triangular wave. The waveform generator is a digital signal generator for digital frequency and amplitude modulation. 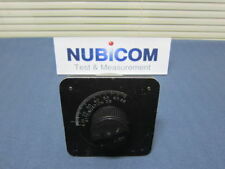 This is a 0~55MHz DDS Signal Generator. 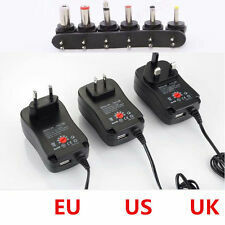 It is based on AD9850 chip and is very easy to operate. Supports 0~55MHz continual adjust at 1Hz step. A: ENABLE 6XREFCLE: setting chip clock mode, adjust frequency encoding setting. Note: The LT1083CP was disassembled, but the test was good. 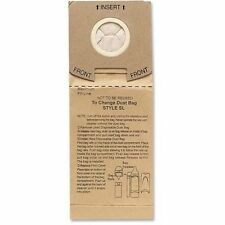 This is DIY KIT,you need to solder it by yourself. 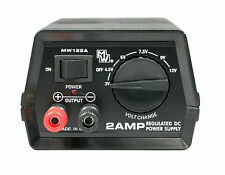 The minimum differential input and output: 2.5 V. If you encounter any trouble. Its a little more luxurious than a 74LVX245 but if you just don't want to worry about directional pins this is a life saver! 1X 8 Channel 8-Bit Logic Level Bi-directional Converter Module TXB0108 Arduino NEW. The band-pass filter can filter out clutter signal than 2.3-2.5GHZ, so it can improve the signal to noise ratio. As before, ZIGBEE amplification of WIFI, Bluetooth signal, the first signal filter to filter out clutter, and then into the low noise amplifier for signal amplification, so that it can greatly improve the reliability of signal transmission, but also can increase the communication distance. LCD display frequency and duty cycle, very clear, PWM output can be set to the frequency and duty cycle;. PWM output, you can set the frequency, duty cycle;. frequency display: 100 indicates PWM output 100Hz pulse;. Note: This item is DIY Kits, not assemble. buyers need to install their own. 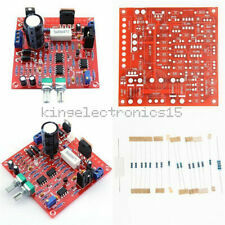 The new tube amps filament voltage regulator circuit board, common low voltage regulator circuit, LT1083CP special. Size 110mmx35mm, 1.6mm thickness, 35u copper thickness, HASL high current wiring layer increases. DDS signal with variable amplitude and offset. DDS signals: sine, square, saw, rev saw ,triangle, ECG and noise. 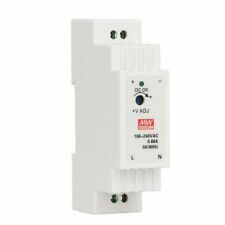 Has two outputs-one for DDS signal and another for high speed aquare signal. HS Signal Frequency: 1, 2, 4, 8MHz. The RF detector is designed by Analog Devices' AD8318 chip. 1-8000MHz logarithmic power detector. 7, RF interface: standard SMA female. Product Usage 6, input impedance: 50 ohms. Including a circuit to limit output current which enables output current to be continuously adjustable from 2mA to 3A. Easy to install and maintain. Make sure resistance values, diode models and installation direction are correct. HF / VHF power LDMOS transistor. ■ Excellent ruggedness. This is a very, very scarce board. The whole board is equipped with two BLF574s. Even if you just buy a transistor, it is very good value. 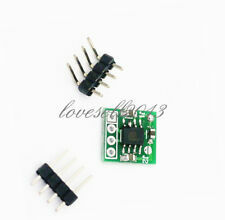 High-power board, suitable for RF devices, wireless communications, radio research hobby. Trending at C $185.64eBay determines this price through a machine-learned model of the product's sale prices within the last 90 days. The band-pass filter to filter out the clutter signal 2.3-2.5GHZ outside , this can improve the signal to noise ratio . For example, prior to amplification WIFI, ZIGBEE, Bluetooth signals , first add this filter to filter out noise signal , and then into the low-noise signal amplifier for signal amplification , so it can greatly improve the reliability of signal transmission , but also to increase communication distance. Parameters index: 1, S21> -3.6dB; 2, S11 <-15dB; 3, S22 <-13dB;. Maximum Current Output:1000A. Number of Channels/Outputs :1. Interface Type: I2C. ADC Bit rate: 16 Bit. Channels: 4 Channel AN0 AN1 AN2 AN3 or 2 differential inputs. We will leave it for everyone that leaves it for us. Agilent HP 6623A Programmable System Power Supply, 3 outputs. 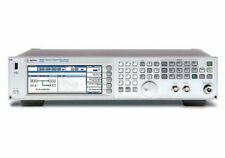 DDS function signal generator from this series is a multi-functional signal generator with high precision and high performance. It adopts large scale of FPGA integrated circuits, high-speed MCU microprocessor and with high precision oscillator as base in the inner circuit, which make the signals more stable. 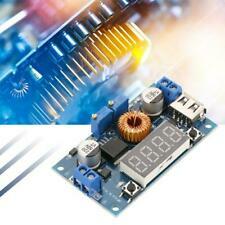 The ADS1115 provides 16-bit precision at 860 samples second over I2C. so you can have up to 4 ADS1115's connected on a single 2-wire I2C bus for 16 single ended inputs. 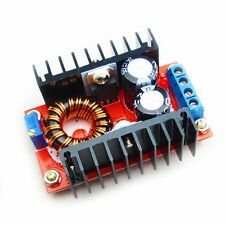 1PCS 16 Bit I2C 4 Channel ADS1115 Module ADC with Pro Gain Amplifier For Arduino New. This digital synthesis function generator DIY kit is specially designed for electronics enthusiasts and students/hobbyists. User can define needed waveform freely, can adjust its frequency, range, offset, etc, after loading from PC. Trending at C $43.03eBay determines this price through a machine-learned model of the product's sale prices within the last 90 days. 8cm smart fan, excellent heat dissipation effect, effectively prolong fan life, reduce noise. Input current (at 220 V AC, full load): 0.6A. Output current range: 0-10A. 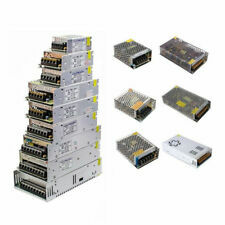 Products aging, such as resistors, capacitors, relays, DC motors, lamp and so on. Linear regulator steady flow, power tube IRF3205 0-15V 0-5A, adjustable experimental maintenance power supply With LM317 fan power supply circuit You can not fan control circuit, are generally to increase the cooling tube area. RF3205 can be used 75NF75, can also use other models of high-power NMOS field tube, select the conduction resistance as small as possible. 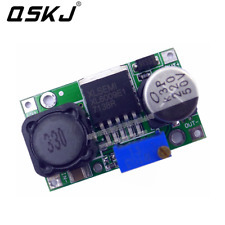 PCB size: 100 * 50MM. Input current: 3A (max). 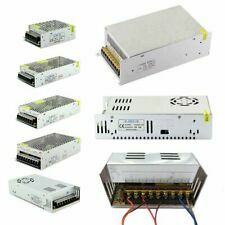 When the output current exceeds the limit current automatically switches to constant current mode, the overload or failure to provide complete protection. The output current limit state is indicated by an LED;.